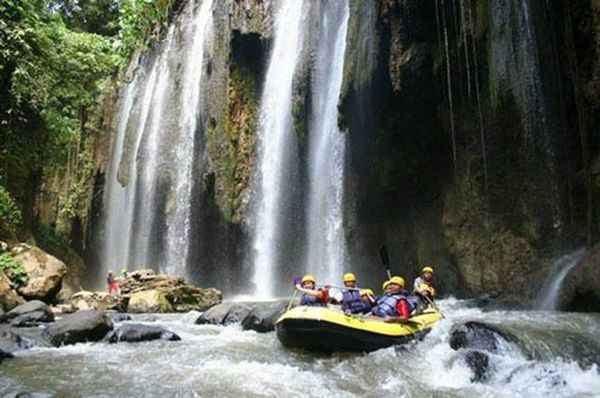 We plan the best itinerary so that you can enjoy yourself for these 4days packed with activities from trekking top of Bromo and Ijen crater to watch sunrise and blue fire volcanic ashes, to the hill side enjoying coffee and strawberry plantation and to the adrenaline-pumping white water rafting (3 hours!) with gorgeous waterfall. What’s more, it is fall on a June School Holidays, it’s time to have a good break! 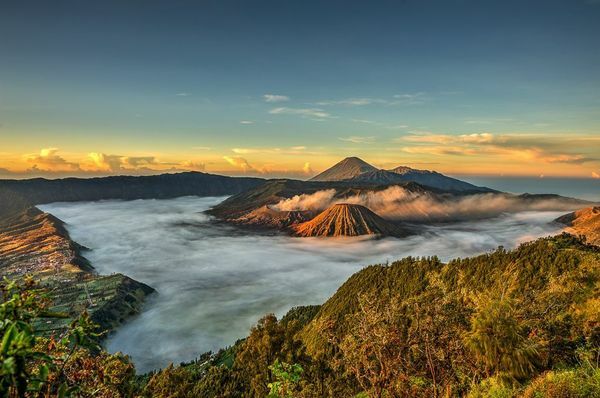 Mount Bromo is one of Indonesia´s most breathtaking sights. Among the major peaks in Indonesia, Mt. Bromo is located on the 2.392m high above sea level. Mt. Bromo is part of Tengger – Semeru National Park. 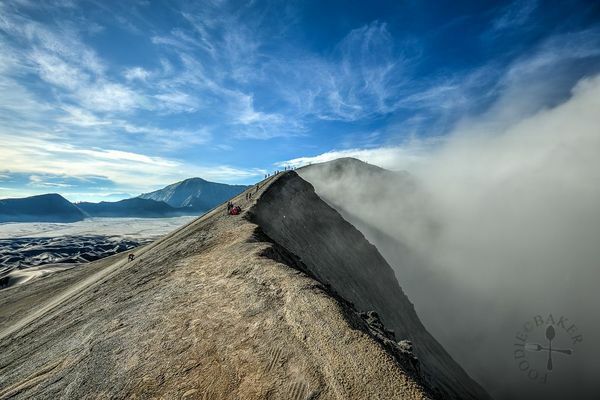 The steaming cone of Bromo stands in a sea of ashen, volcanic sand, surrounded by the towering cliffs of the crater´s edge. Mt. 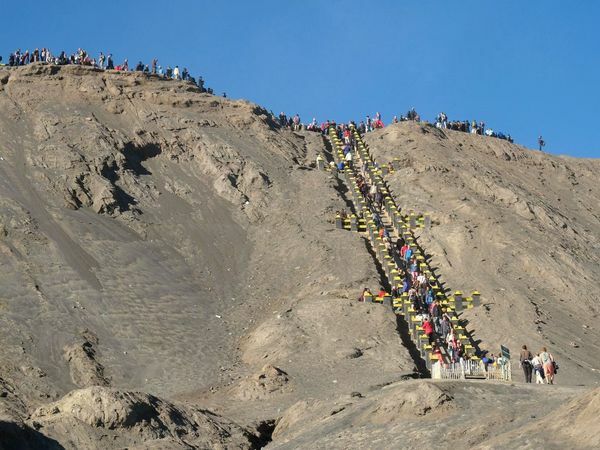 Bromo is reachable by walking down the crater wall and across the desert for about 3km to the slopes of Bromo. After passing 253 steps, the steaming, sulphurous guts of the volcano can be seen from the lip of the crater. Instead of walking down, riding horse is another alternative to reach the crater. 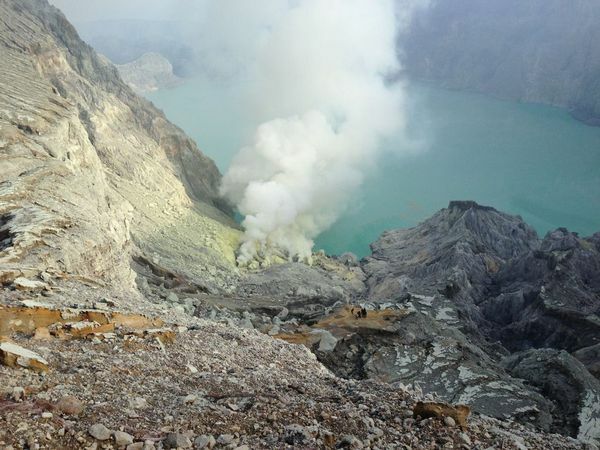 Kawah Ijen Volcano lies in eastern Java. It is one of a series of volcanoes, including Raung, Bromo, Semeru and Merapi. 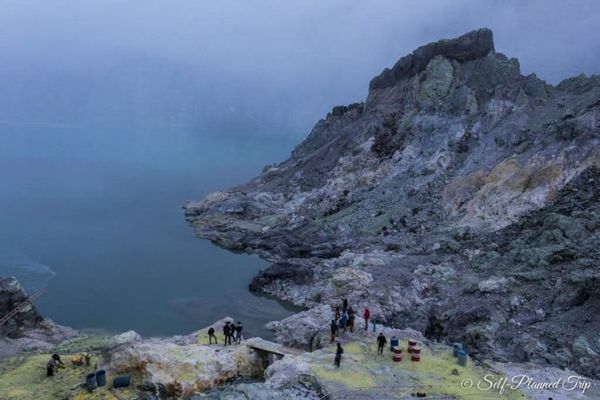 Ijen is famed for having some of the most astonishing views on the island, due in large part to the surrounding volcanoes, as well as the picturesque turquoise lake that lies in the volcano’s crater. (This lake is also the largest acidic lake on earth)! The mystery of the blue fire glow is ignited sulphuric gas, which emerges from cracks with temperatures up to 600°С. The glow is quite weak, so it can be seen only at night. As astonishing as the blue flames are, perhaps even more remarkable are the sulfur miners who work inside of the volcano. The work is grueling; it’s a job that no one would do for any reason other than income. All this contribute of making Mt. Ijen a highlight of any trip to Indonesia.